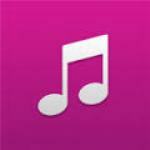 Just from today, after soft launching of extended Nokia Music & Store with up to 18 millions local & international songs by Nokia Indonesia, now you can directly buy a song/songs directly from your Nokia Music Application on Nokia Lumia with Windows Phone 7.x & 8, Nokia Asha. 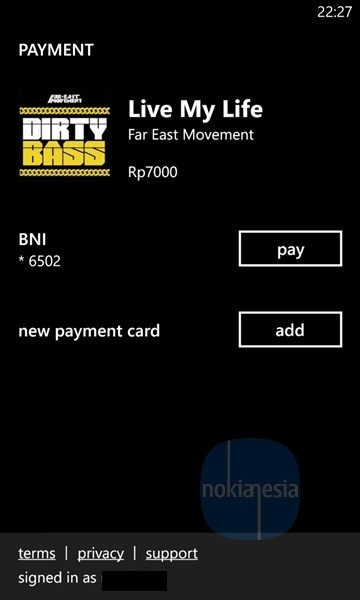 Currently, Nokia Music Store Indonesia only accept Credit Card payment for payment method. 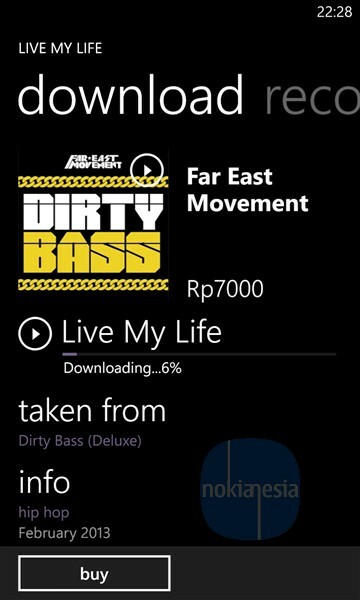 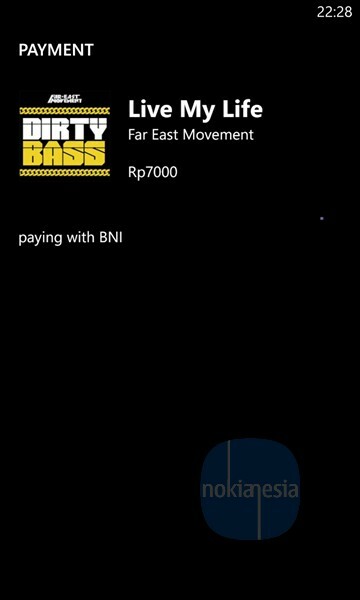 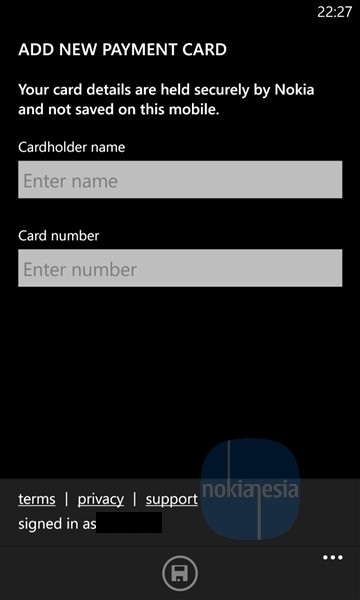 We hope "Phone Billing" for payment will be available soon on Nokia Music Store Indonesia. 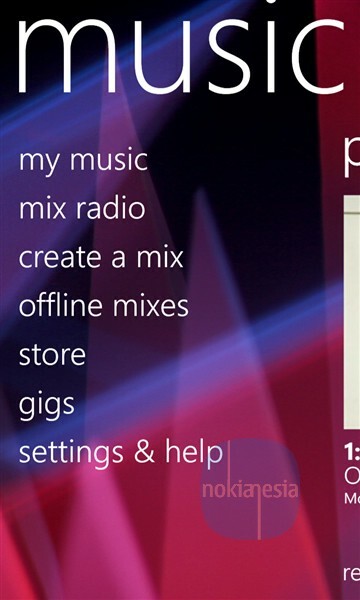 If There any questions, please leave your comment below or simply mention @nokianesia or @nokiamusicID on Twitter.